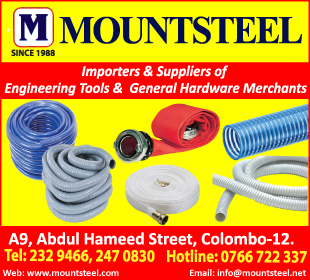 A rubber hose or tube has a variety of everyday uses including transporting water or gas where flexibility of supply is required. For example watering a garden. In a vehicle it would be used to transfer water from the tank to the radiator and in a hospital to deliver drugs over a timed period.